Learn about the dance of life. Learn to move the pattern of energy, and to find and connect with your own personal rhythm. The body is like a musical instrument. It has its own vibration. Some dances can break up negative energy patterns. Some are used for prayer and calling spirits. 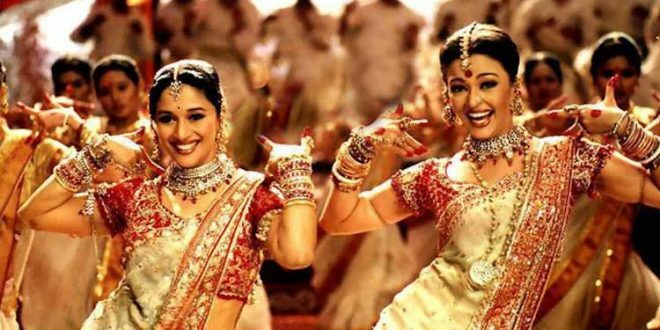 Increasingly popular, Bollywood dances are the hottest dances around. 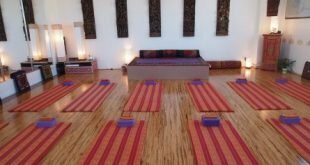 Classes are so exhilarating and so much fun that you forget you are actually working out. You will learn to dance like the top stars of India, starting with basic steps and building to energetic dance moves to help you stay fit, discover the source of joy and movement within, and even melt away those extra kilos. These dances are a fusion of traditional and classical Indian dances, influenced by jazz, hip-hop, and modern dance and require a balance of core strength and fluidity. 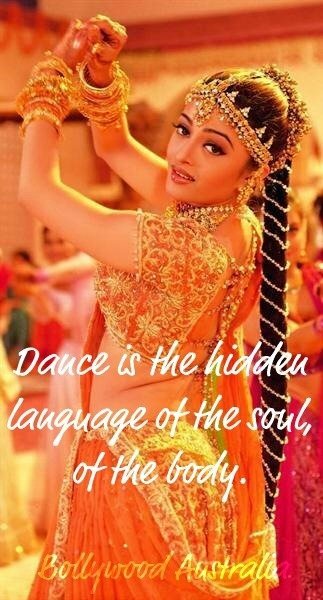 In our classes, you’ll experience all the ingredients of Bollywood dancing, including timing, rhythm, energy, and sharply controlled expressive movements. The Bollywood and international rhythms and catchy drumbeats will get your hips shaking, your arms moving, and your feet stomping. 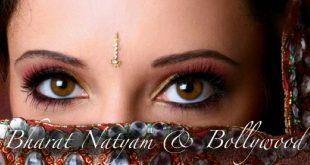 Bollywood dance encourages movement of all parts of the body. It is great fun, a good workout, and a sure way to relieve stress. Classes are so exhilarating and so much fun. They bring you joy, teach you to dance, to move energy, to get on with your life if you have got stuck. In dance there are no rules, no right or wrong, no competition. It’s not maths. Art is an expression from the heart, not the head. The dance rhythms and catchy beats will get your hips shaking, your arms moving, and your feet stomping. Dance encourages movement of all parts of the body. It is great fun, a good workout, and a sure way to relieve stress. Come and give yourself a go. Move and flow, breathe and sweat. 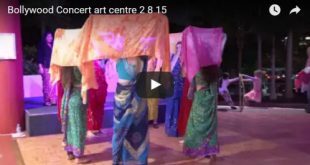 Bollywood Australia celebrates active minds and bodies. Work off the weight and be slim and trim for life. Even if you have 3 left feet … no experience, no partner required. All you need to bring is your excitement, a smile and you’ll be sure to have a good time. Be inspired, shape up and discover a fitter, happier and healthier you.